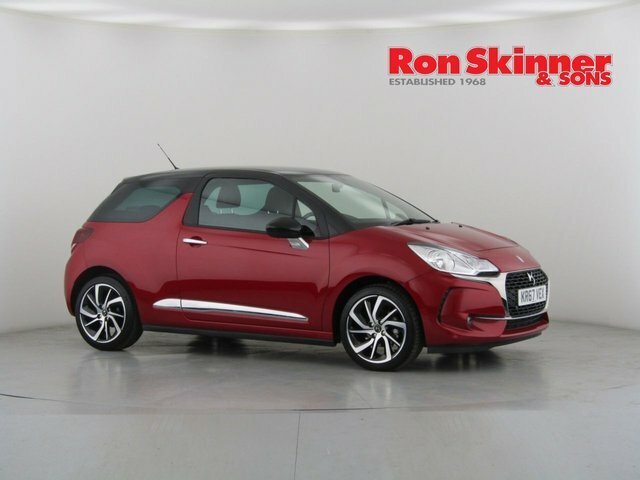 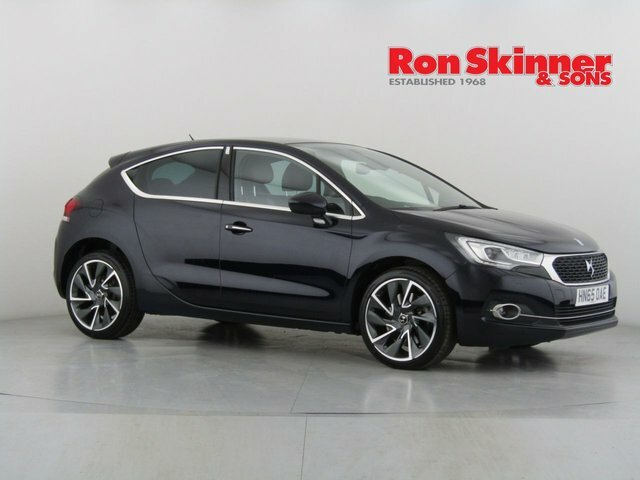 Discover your next used Ds car at Ron Skinner & Sons! 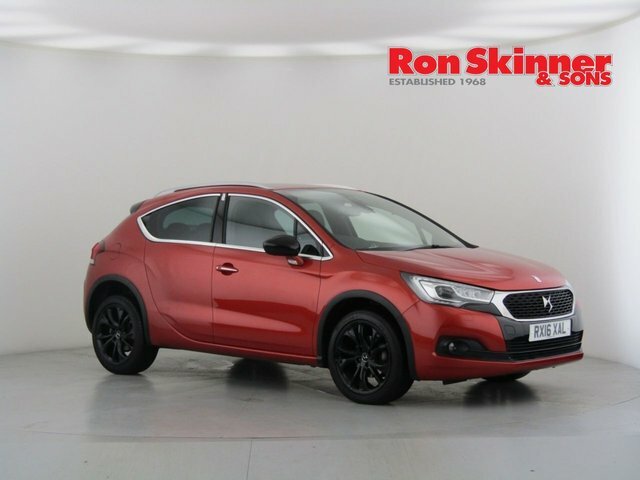 We are a one-stop shop for all your vehicle requirements, providing part exchange, finance plans, servicing, protection in addition to, an enormous range of outstanding used motors! 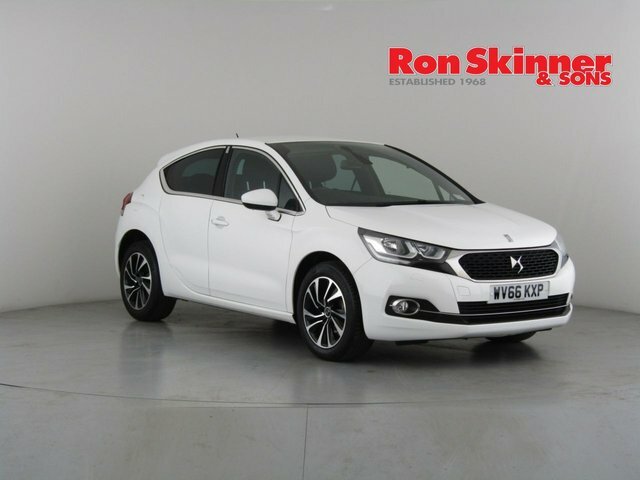 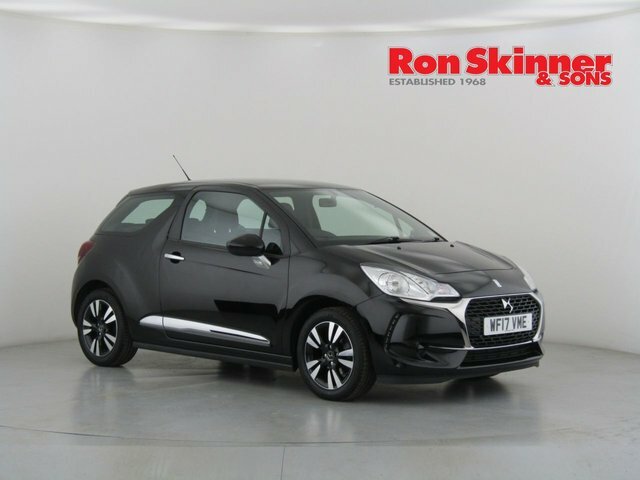 If you wish to purchase a used Ds car with Ron Skinner & Sons, you can be assured that it will be in fantastic shape, having received a scrupulous quality and safety check. 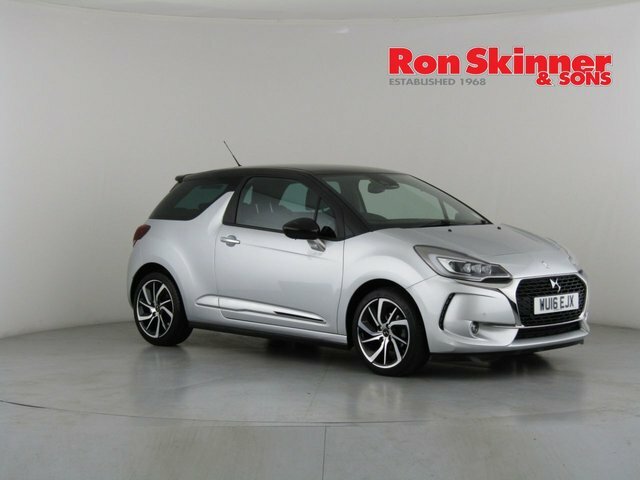 Pay our site near Port Talbot a visit and see our current Ds selection now! 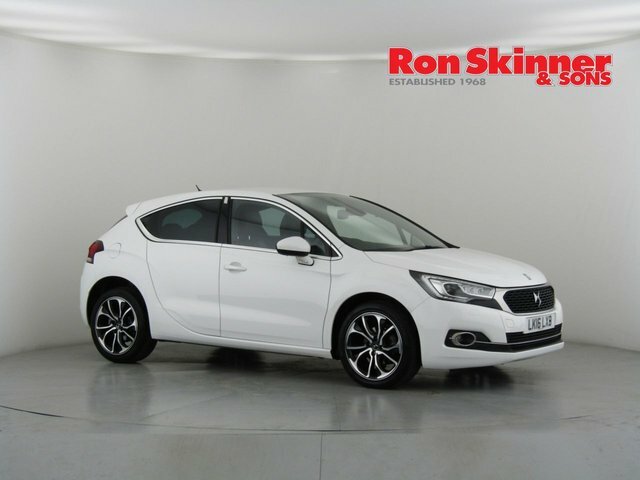 The journey from Port Talbot to Ron Skinner & Sons is very straightforward and shouldn't take any longer than three quarters of an hour. 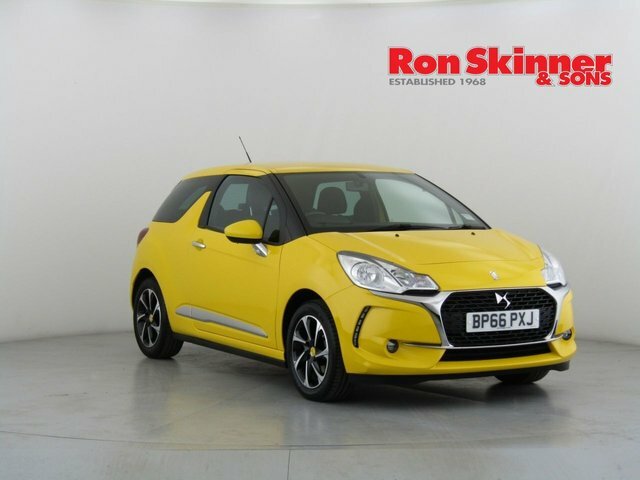 For more information about our current range of used Ds cars or to schedule a test drive, give Ron Skinner & Sons a call today.